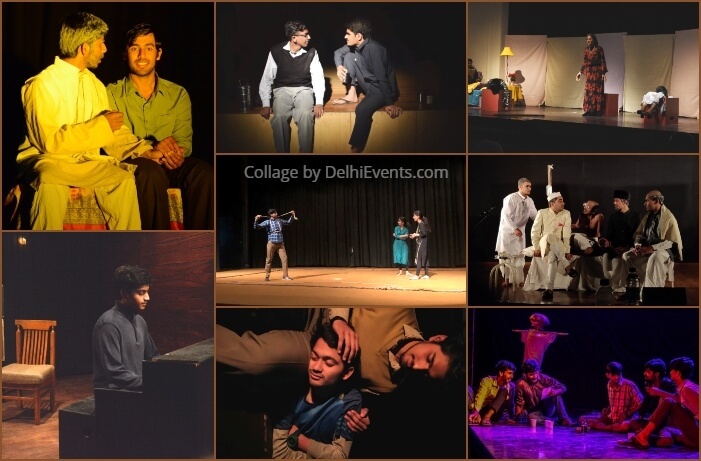 Event Description : THEATRE FEST : Old World Collegiate Theatre Festival 2019 Presenting fresh productions from Collegiate Theatre Societies of New Delhi. Log on to www.oldworldculture.com for the schedule. Where is location and how much fee.